People often confuse optometrists with ophthalmologists, both of whom are related to the health and treatment of the eyes. However, the role of an optometrist is much more diverse and extensive than the latter. 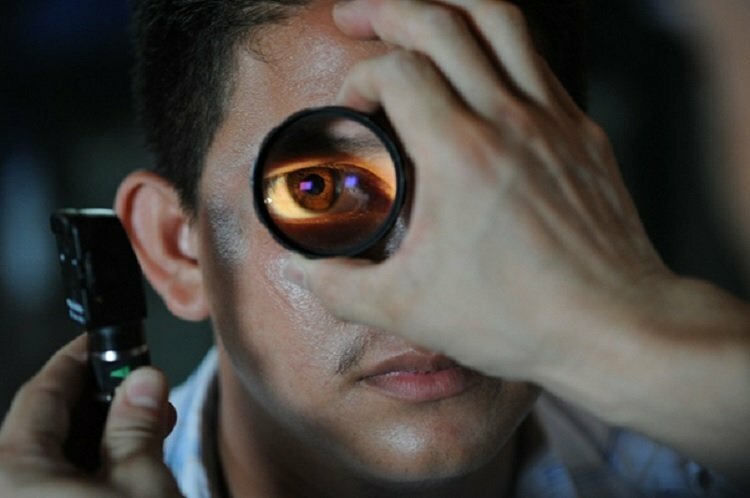 Also called ODs and Doctor of Optometry, optometrists are the major care providers for vision and eye health. They are responsible for diagnosing vision problems, testing the eyes and making the required prescriptions. Let’s see in detail what do these professionals do, and how to find the best one for you. Optometrists can practice in many different settings. Some have private practices, either as a solo practice or with a partner or group. Others collaborate with other health care professionals, such as ophthalmologists, in a multi-disciplinary practice. All optometrists practice in large corporate settings, such as Lens Crafters or Pearle Vision, while still others are engaged by the military or public health service, hospitals, teaching institutions, or the ophthalmic industry. Working with ophthalmologists to enhance the eye health of the patient. While most of the optometrists work for the overall eye care and health, some of them develop specialization in particular fields, such as pediatrics, geriatrics, contact lenses, vision therapy, etc. While they specialize in these branches, they still remain full-scope optometrist practitioners. Some may be experts at custom fitting magnifying devices for blind patients so that they can read. 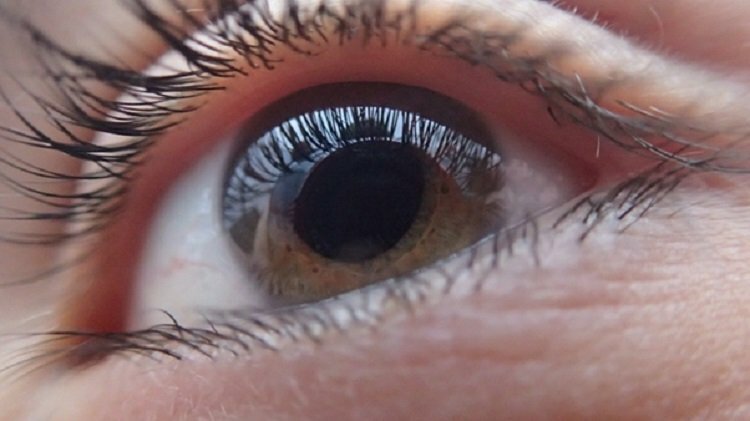 An Optometrists perform comprehensive examinations of the eye evaluate the visual system, diagnose any problems, and then prescribe an appropriate treatment. Those specializing in occupational vision develop ways to keep eyes protected from work related injury or strain. Some may focus on head trauma, ocular disease, sports vision, special testing methods etc. An optometrist who keeps you waiting might not be the one for you. Select an optometrist that treats you as a priority and makes sure your needs are met at the earliest is the best choice. If you have a vision insurance, make sure that the optometrist you are choosing is covered under it. But still, you must give preference to his or her credentials, education, experience, and attitude. Going for a regular eye test is very important for the maintenance of your eye health, but whenever you face a problem with your vision, head towards a reputed and reliable professional in your area.